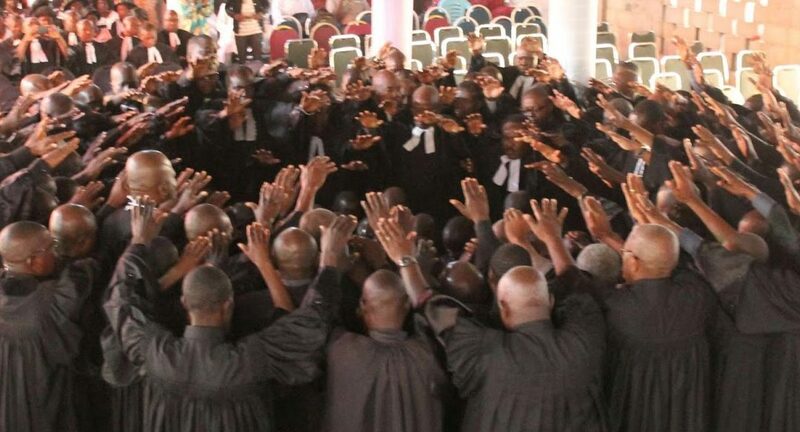 Every year our partnering union in Cameroon celebrates their annual convention. This year the conference took place in Ngong in the north of the country and our missionaries Nathan Minard and Sarah Bosniakowski took part in it. Here they have the biggest church in the region. 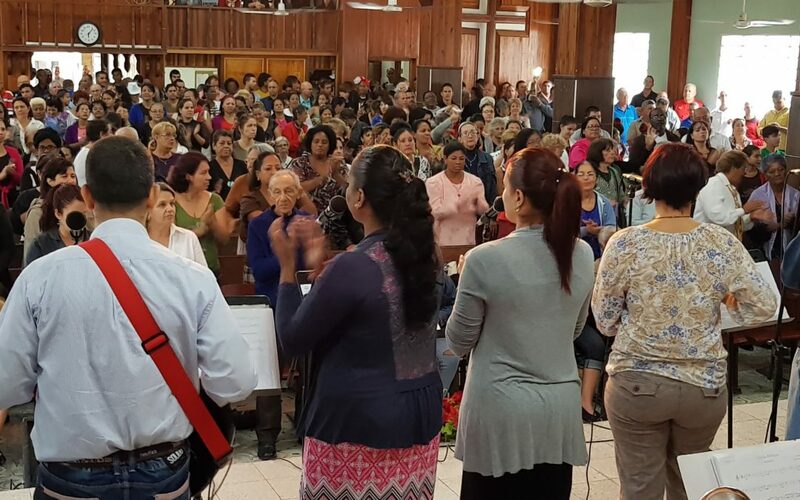 Exciting and great music created the frame for the time of worship at the 20th anniversary of EBM MASA in Cuba. Moving testimonies from many projects left people in awe. Many had tears in their eyes when listening to how the good news had brought complete change, tears of gratefulness and joy.